Crude oil is getting crushed this week due to new signs the oil glut isn't going away just yet. Oil prices dropped an additional 3% on Tuesday, briefly slipping below $45 a barrel, after a government report revealed that stockpiles of crude unexpectedly skyrocketed. The Energy Information Administration said crude inventories surged by 14.4 million barrels last week. It's the biggest increase on records that go back to 1982, according to Bentek Energy. Analysts had anticipated a build of just 1 million barrels. Why the surge in stockpiles? U.S. oil imports swelled by 2 million barrels per day last week. They're now at the highest level in four years. "It's certainly bearish," said Anthony Starkey, manager of energy analysis at Bentek, a division of Platts. Crude has now plunged 7% this week and is well below the $50 milestone achieved in the wake of a preliminary OPEC agreement to cut production, which was received with much fanfare in late September. 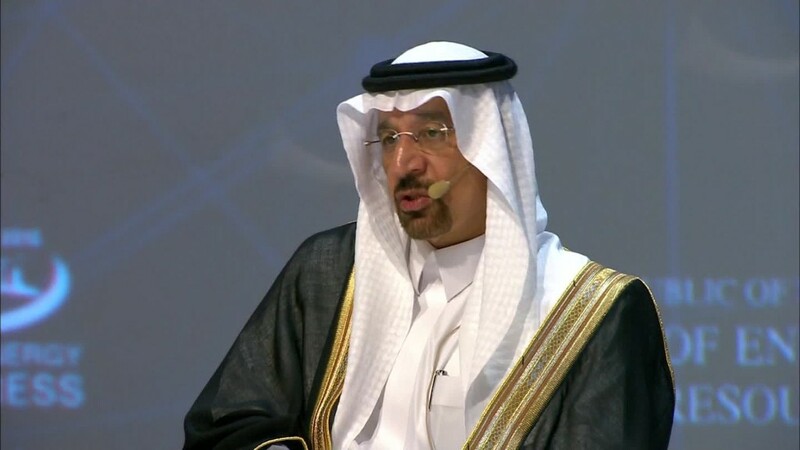 However, doubts are growing over whether OPEC will actually be able to deliver on that promise when the cartel formally meets in Vienna on November 30. That's because of growing acrimony inside OPEC over members such as Iran and Iraq that don't want to be included in any production cutbacks. Goldman Sachs warned this week that the chances of a production cut have dropped and the odds of it succeeding are even lower. "The longer this is drawn out, the less conviction the bulls have that OPEC will cut enough to significantly boost prices," said Starkey. There are also new signs that long-struggling Nigeria and Libya have had success in pumping more crude in recent weeks due to easing violence.